We’re pleased to release the next volume in our acclaimed reprinting of the Black Bat series: Volume 6 contains the next three novels in the series, as written by Norman Daniels. 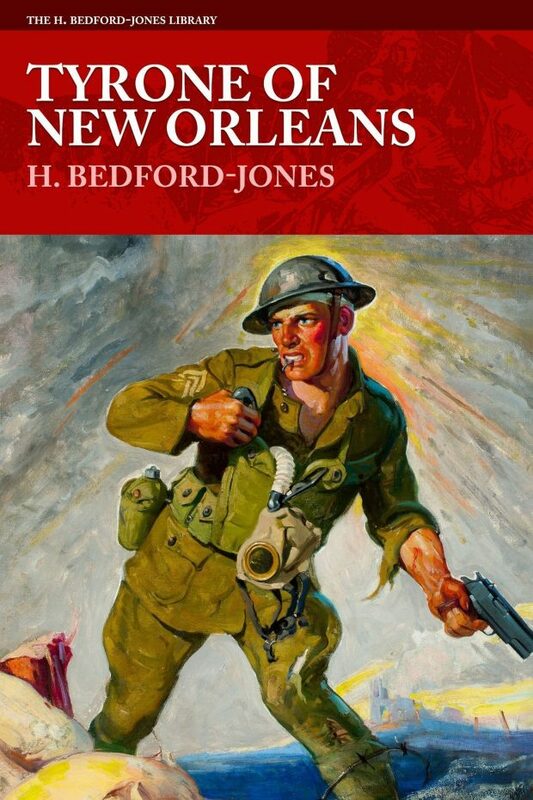 We’re also excited to make available one of H. Bedford-Jones’ earliest series, Tyrone of New Orleans. Originally running across 12 novelettes, this is the first time Tyrone has been collected in book form. Pulp hero the Black Bat returns! 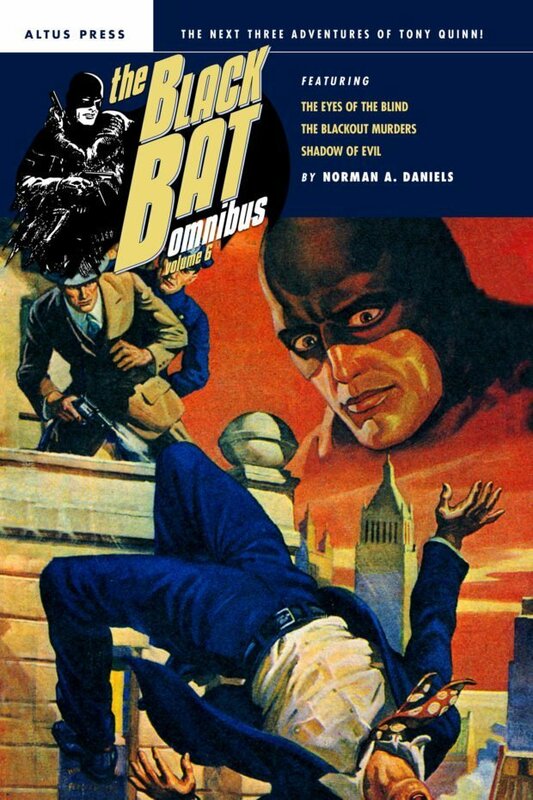 This collection contains the next three adventures of the Black Bat: “The Eyes of the Blind,” “The Blackout Murders,” and “Shadow of Evil,” uncut and restored with the original illustrations. It’s the next volume of the complete reprinting of the series. Rejected on technical grounds from the United States Army, Hugh Tyrone of New Orleans goes on the front, bent on forcing his way into the service. With him is Babe Jefferson, African-American ex-sergeant of cavalry. Performing varied feats, each time Tyrone sends word that he will later call at United States Expeditionary headquarters for his reward. But will Tyrone and Jefferson receive their entrance to the front? 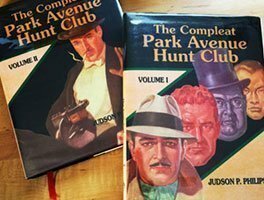 A never-before-collected series, it’s now part of The H. Bedford-Jones Library. We’ve restocked the Altus Press Collectibles page of our website with a number of pulps, and books, including several of the out of print deluxe reprints published by the Battered Silicon Dispatch Box.